We had a successful and lively event in DC on Wednesday evening looking at US-Israel relations after the Iran deal. We had a successful and lively event in DC on Wednesday evening looking at US-Israel relations after the Iran deal with Alexandria Paolozzi, Guy Ziv, Ari Ratner and Warren Strobel. A report will be published soon, and you can watch the discussion here if you were unable to attend. August 25: What Next for Iran after the Nuclear Deal? After last month’s Iran nuclear deal, what’s next for the Islamic Republic? Will the easing of sanctions bring it more into the diplomatic and international mainstream? Or will the new economic growth create a more assertive Iran that further antagonises the rest of the region? What will the domestic consequences be of Tehran’s new openness to the outside world? And what, if anything, will happen to the nuclear program? 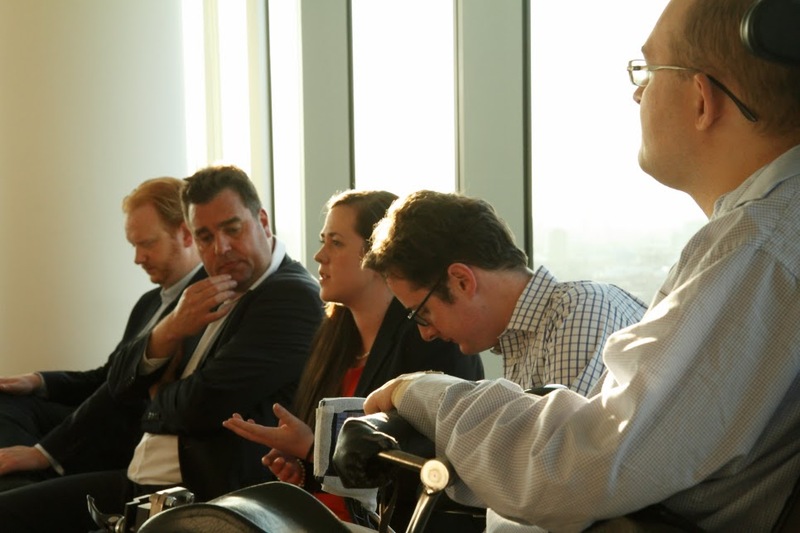 We have some exciting events planned for London from this September. Topics include the dark web, managing humanitarian emergencies, markets and geopolitics, Afghan reconstruction and outside views of British defense. Watch this space. More events to be announced soon. US Army veteran Asha Castleberry considered Why Congress Should Accept the Iran Deal, Jack Goldstone explained why an alliance with China may not be beneficial to Russia and David Hartwell looked at China’s Middle East Policy Problem. We also published a roundup of our Top 5 posts on American foreign policy.